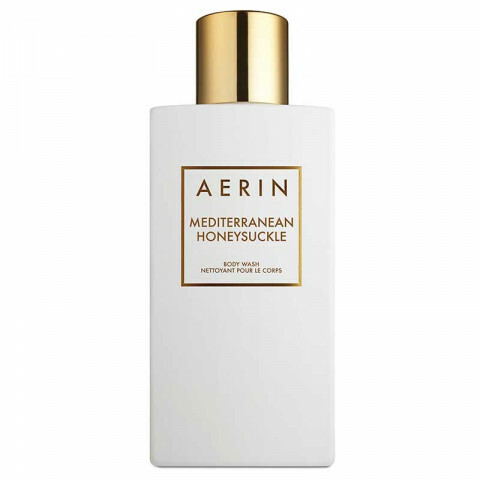 This is one of my favorite Aerin fragrances. It makes my body smell so good! Perfect for summer. Great lasting power. I can't get enough of this wonderful floral spring/summery scent! You can go wrong with it.